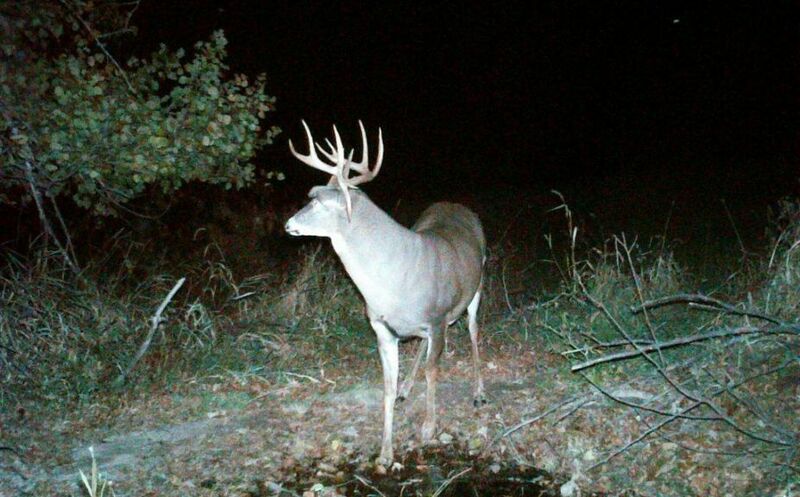 Are nocturnal bucks for real and if so, how can you avoid them? Why does there appear to even be nocturnal bucks in the first place? 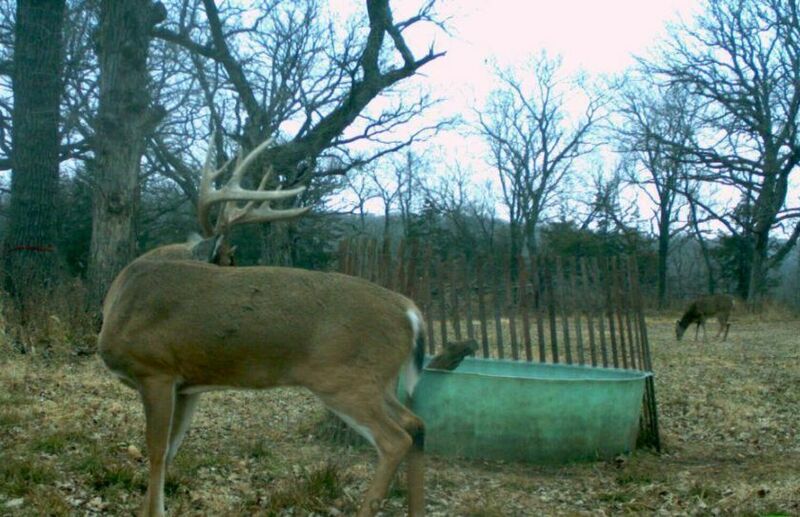 Follow along with this nocturnal buck discussion to read how you can not only take advantage of "nocturnal bucks", but how you can establish the hunting and habitat strategies to avoid them. 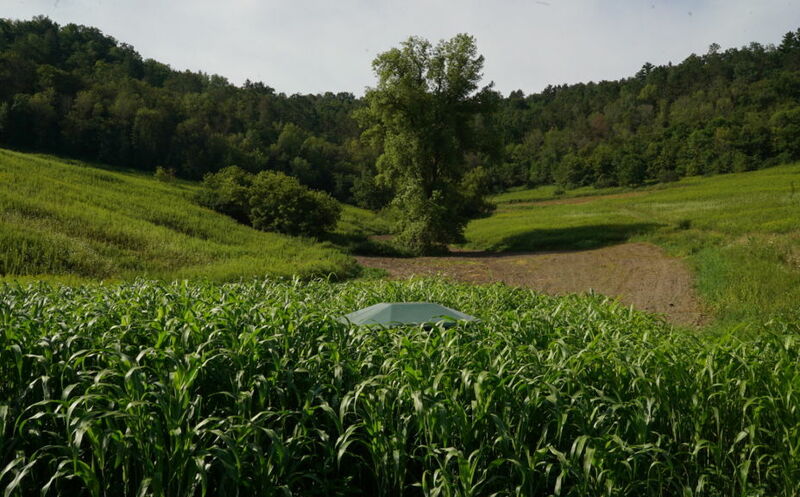 *Make sure to check out my whitetail book series including, "Whitetail Success By Design" and "Food Plot Success By Design", to help you find mature bucks this hunting season! First we have to discuss a simple fact about deer in general. Deer feed 5 times in a 24 hour period. What that means is that doe family groups, along with every buck in the herd, is on their feet 5 times to at least browse (often even in the worst of conditions) around their bedding areas. Also, deer seem to need and desire to, find their evening destination, high quality food sources every single day. A mature buck will be on his feet during the day, somewhere...but where? *Is the October Lull for real? 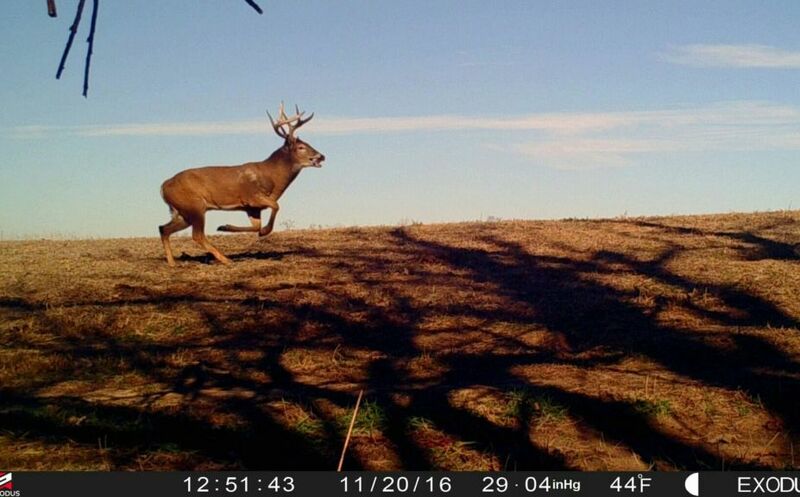 Read all about the October Lull in,"October Lull Hunting Strategies"to make sure that you are not falling into the trap of disappearing daytime buck sightings. What causes 'nocturnal bucks"? Hunting Pressure. It's interesting that the annual "October Lull" starts about a week after the start of bowseason, no matter when your season actually begins. If you live in a state where the bowseason begins on September 1st, the lull often begins by mid September. In MI the October lull begins right on time (early October), and it is no coincidence that bowseason begins on October 1st. In my new home state of WI, the season begins on the 3rd Saturday of September and it is no surprise that the lull begins around the 4th Saturday. 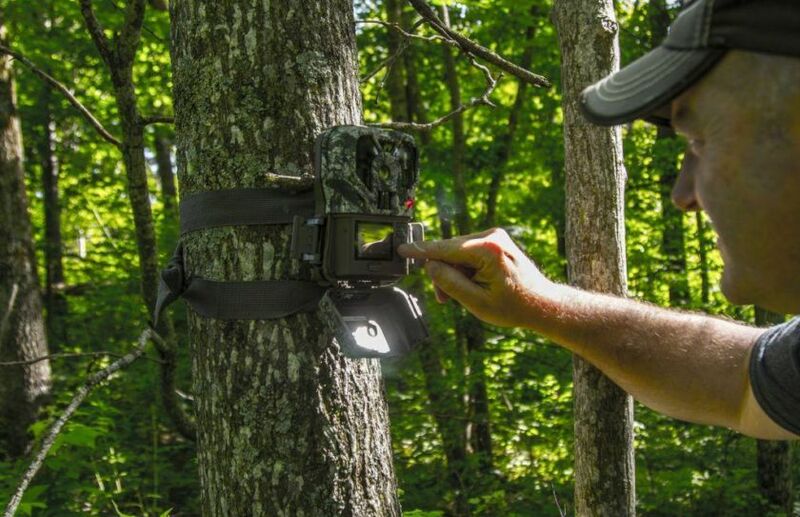 Hunting pressure quickly changes buck patterns, and that includes the act of driving the roads to scout for neighborhood bucks (I personally am guilty of this) as well as shiners and "late in the woods" hunters who are placing their last-minute stands. Where Did All of the Bucks Go?" 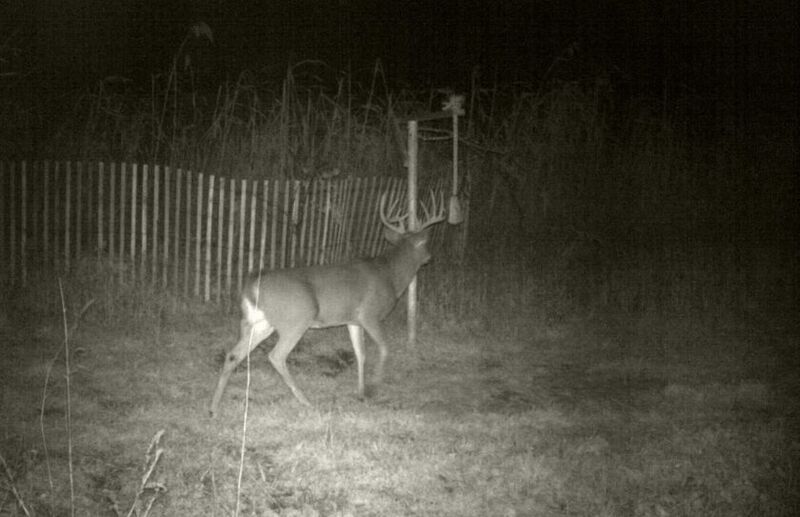 I haven't seen much indication that a mature buck will sit 200 yards from a game cam until 2am, get up and out of his bed, and then walk by the camera to get his picture taken. Instead, what I have most often experienced by getting to know individual bucks in the neighborhood as well as feedback from hundreds of clients across the country, is that a buck shows up late to the party, simply because he had to travel so far to get there. Those mature monsters that seem so incredibly visible all Summer long appear to become nocturnal because they simply disappear. Understandably, hunters or land managers reason that the bucks that were in a location all Summer are still there, they just go completely nocturnal. But I have found this not to be true. Instead, bucks shift their habitat patterns greatly entering into the Fall, and that shift often leads them to lands a mile away or more. Their movements become random, scattered and at night because although they have established their home range somewhere else, they often still return occasionally to their Summer grounds. If a mature buck has to wander a mile to your land through heavy cover, does and other food sources; he will appear nocturnal. If a buck is consistently arriving at 2am, it may be time to accept that he didn't just rise out of his daytime bed a couple of hundred yards away during the middle of the night, but instead that he had a very long road to follow to reach your land. Often mature bucks appear to enter a phase of nocturnal behavior simply because they just aren't in the same locations any more. It pays to really scout the neighborhood to find our where those mature bucks take up residence. Do they find a home with less hunting pressure, better habitat or both? Often I find that the combination of Fall food, cover and lower levels of hunting pressure wins the game of nocturnal buck reduction.